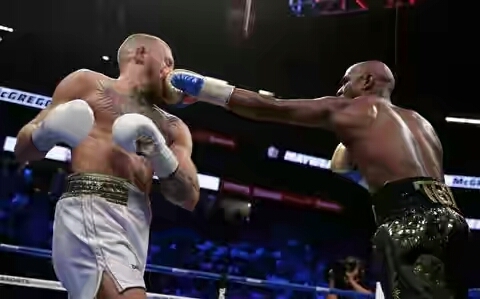 After losing the 'money belt (WBC) and huge some of money to Floyd 'Money' Mayweather in the just concluded Fight between them, Mcgregor still believes the fight should have gone on. Awwwn!!... (sorry bro)! 0 Comment to ""I thought he should have let me carry on"- Conor McGregor says"